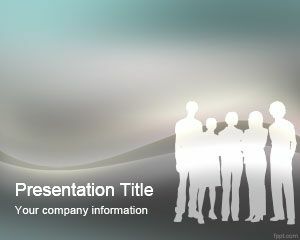 Here you can download free social media PowerPoint templates to integrate your presentations with the most popular social media tools and also to be used by social media agencies to engage your audience. 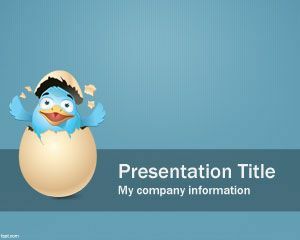 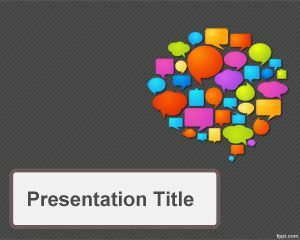 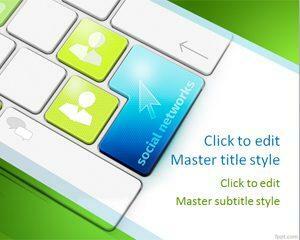 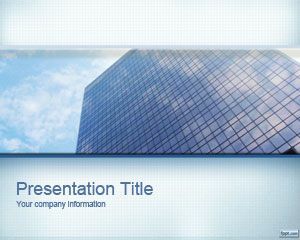 You can free download social media PowerPoint templates for your social media or advertising PowerPoint presentations. 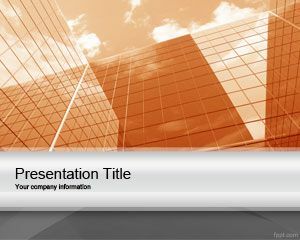 Ad agencies and social media agencies can use these free PPT templates to engage their customers with social media tools and presentations on social media including Twitter, Facebook and other social networks as well as real time collaboration, reputation online and social media conversations. 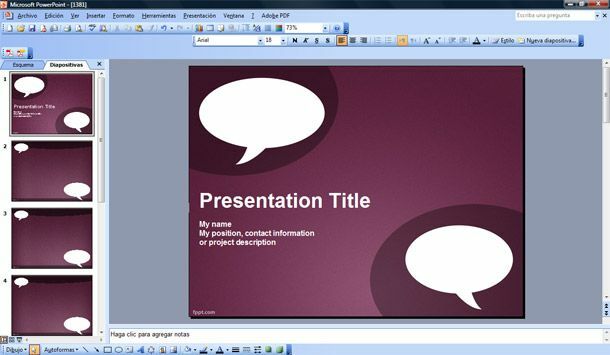 If you are looking for affordable, low-cost, premium Social Media PowerPoint Templates for Microsoft PowerPoint 2010, 2007, 2013 and 2016 then you can subscribe to download any of the following presentation templates and animated cliparts by PresenterMedia.